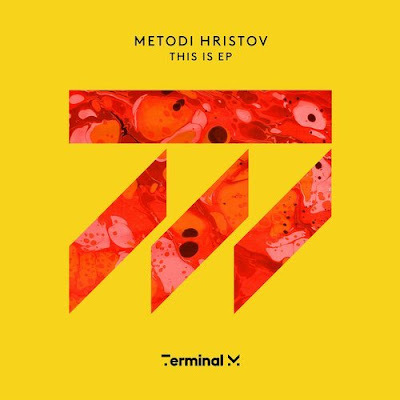 Metodi brings us again a funky 4 track ep in his very own Hristov style ~ 'This is' ~ EP on Terminal M - Track? !D. And he is back! After the successful last EP on Terminal M, Metodi brings us again a funky 4 track ep in his very own Hristov style.